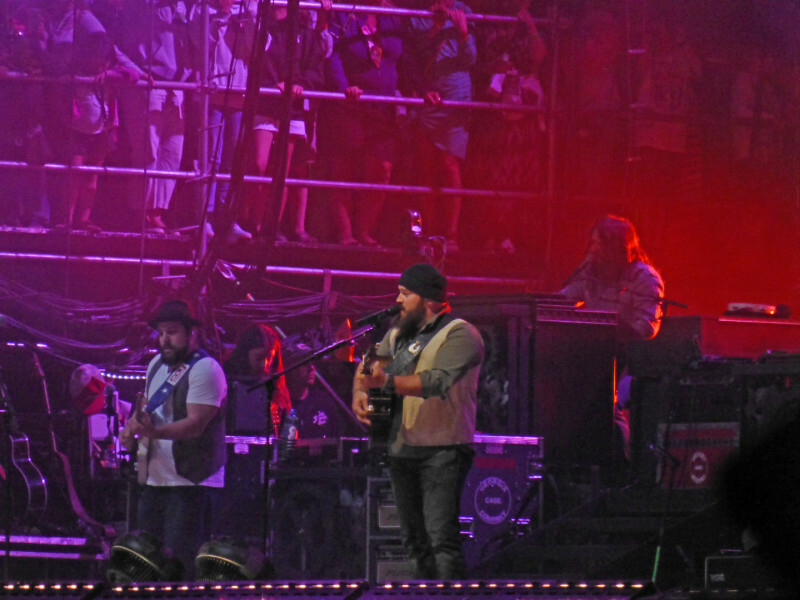 Zac Brown Band performs at BottleRock Napa Valley on May 12, 2013. 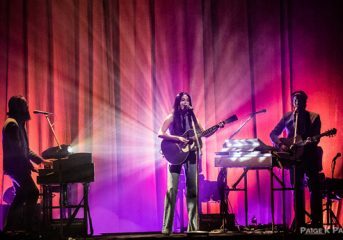 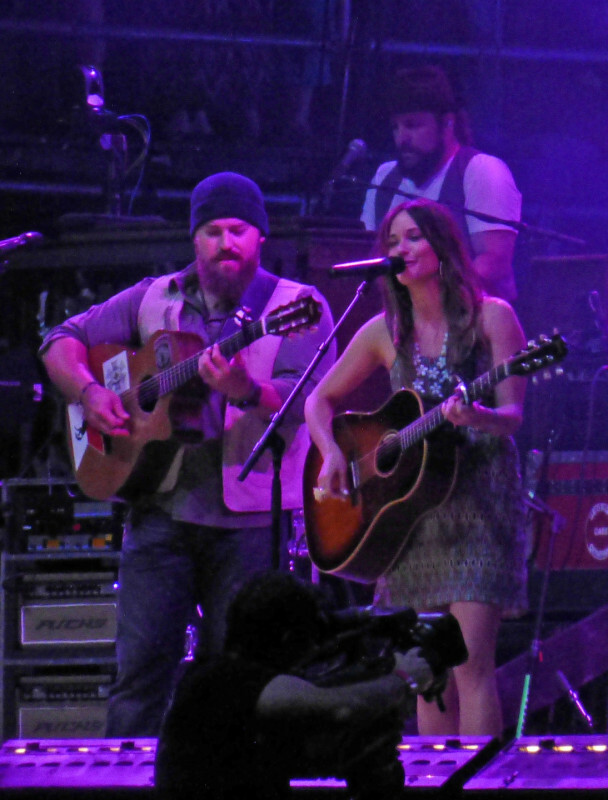 Zac Brown Band and Kacey Musgraves perform at BottleRock Napa Valley on May 12, 2013. 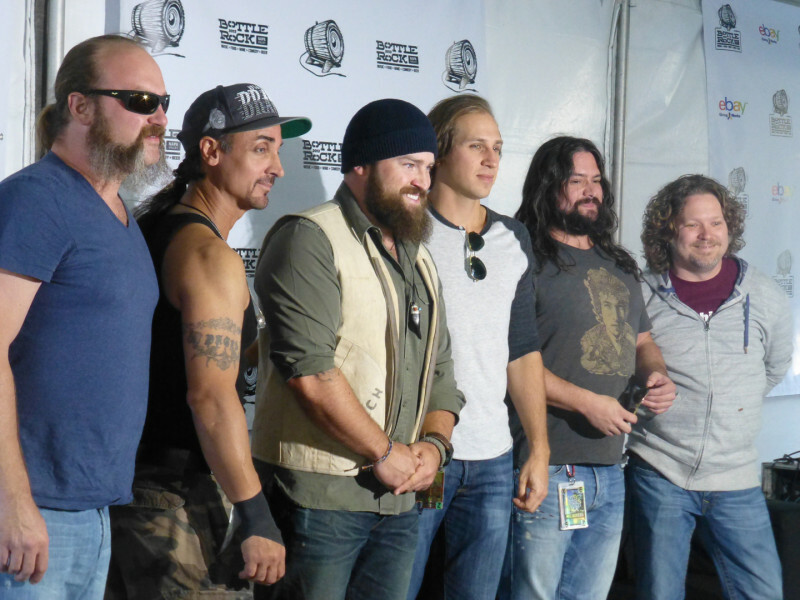 Zac Brown Band poses following an interview at BottleRock Napa Valley on May 12, 2013. 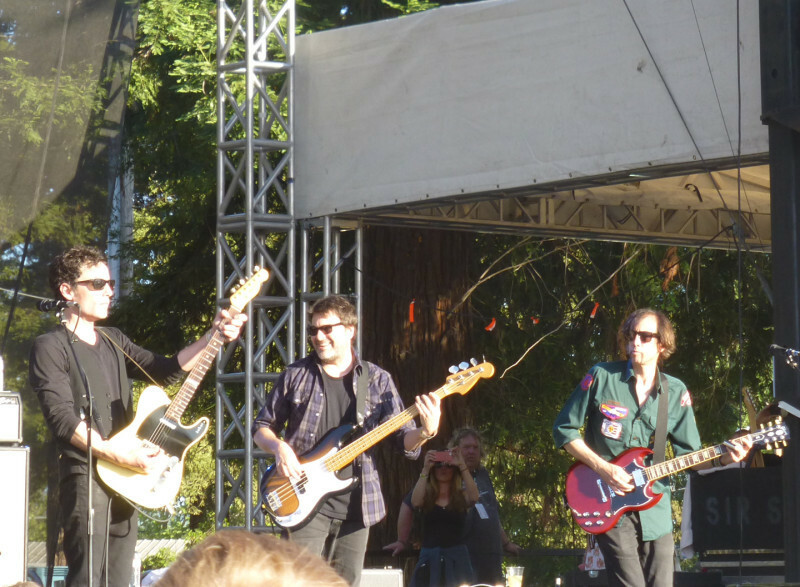 The Wallflowers perform at BottleRock Napa Valley on May 12, 2013. 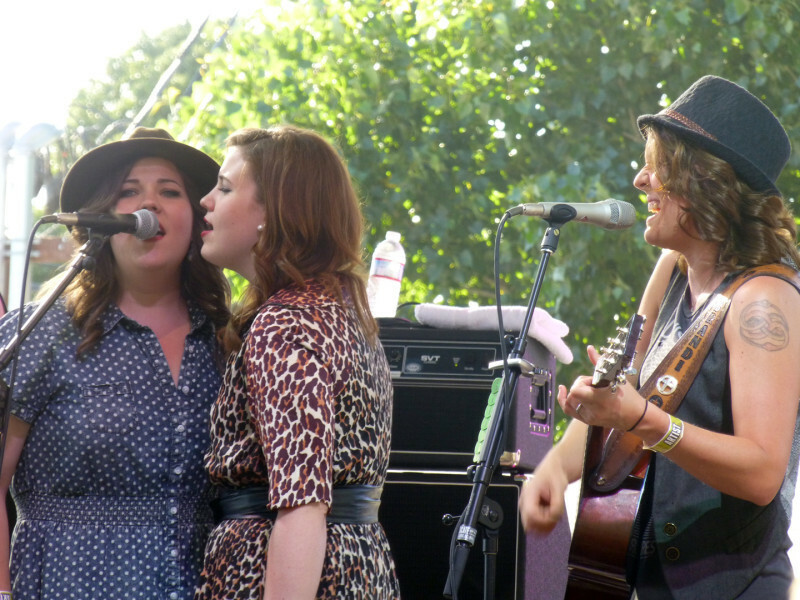 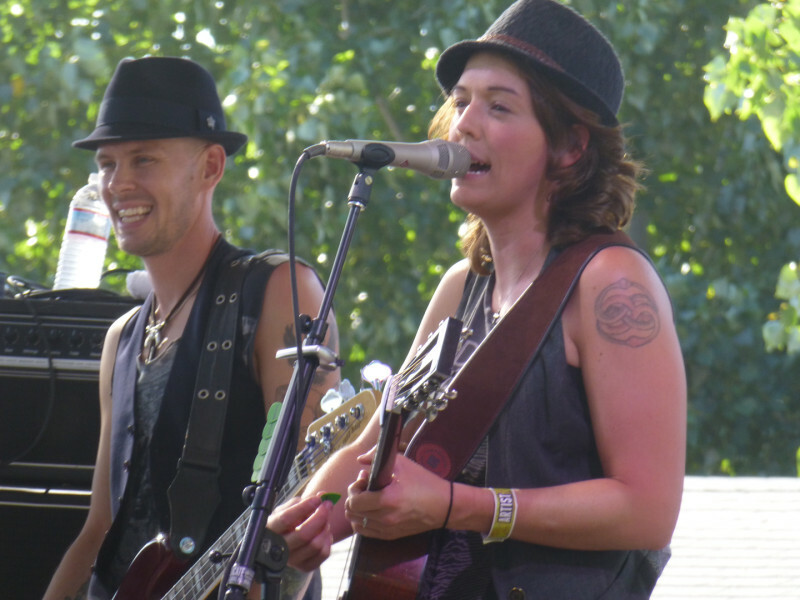 Brandi Carlile performs at BottleRock Napa Valley on May 12, 2013. 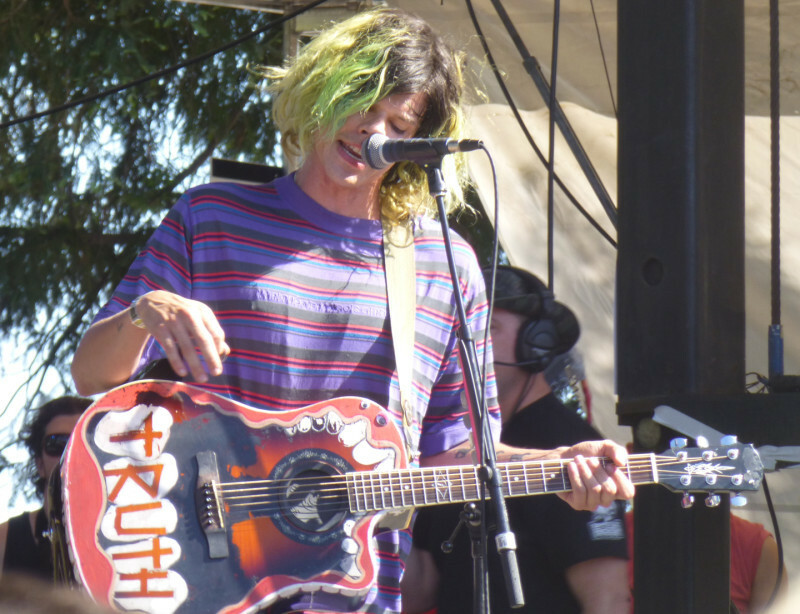 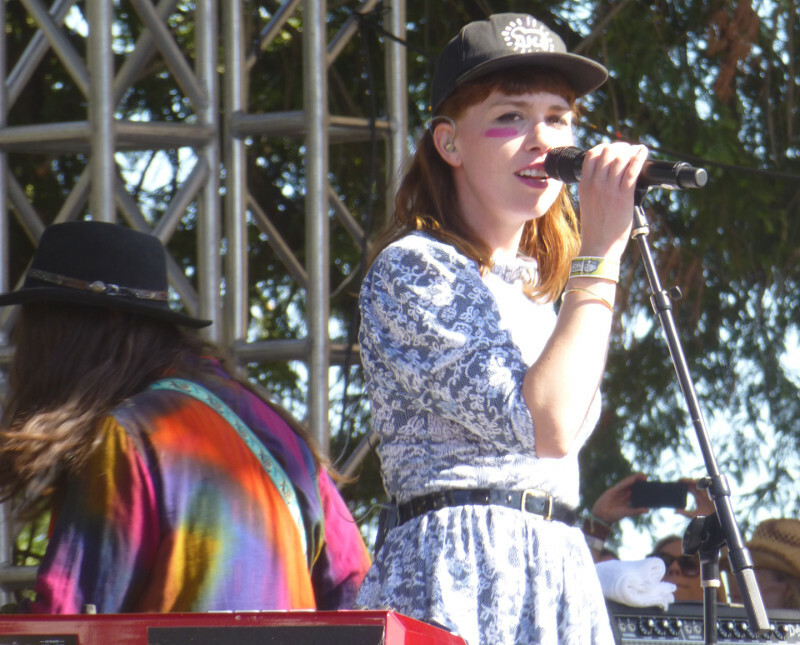 Grouplove performs at BottleRock Napa Valley on May 12, 2013. 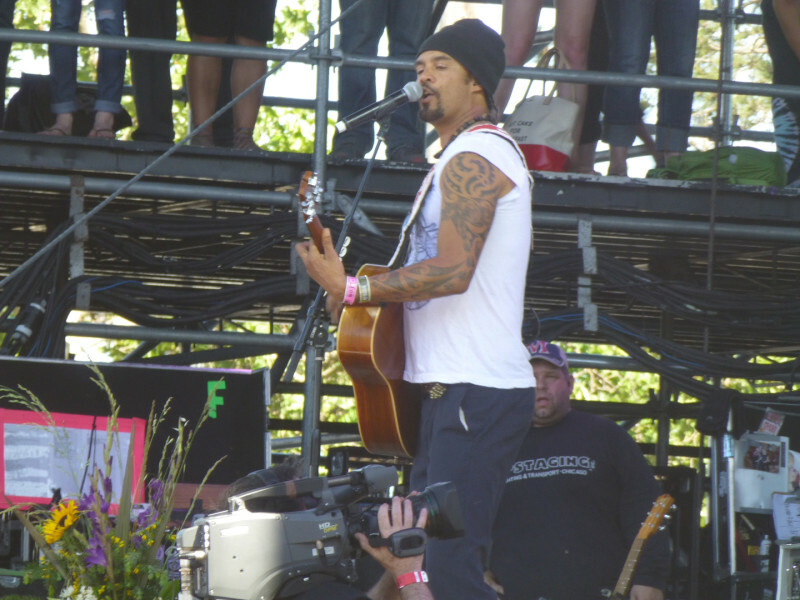 Michael Franti and Spearhead performs at BottleRock Napa Valley on May 12, 2013. 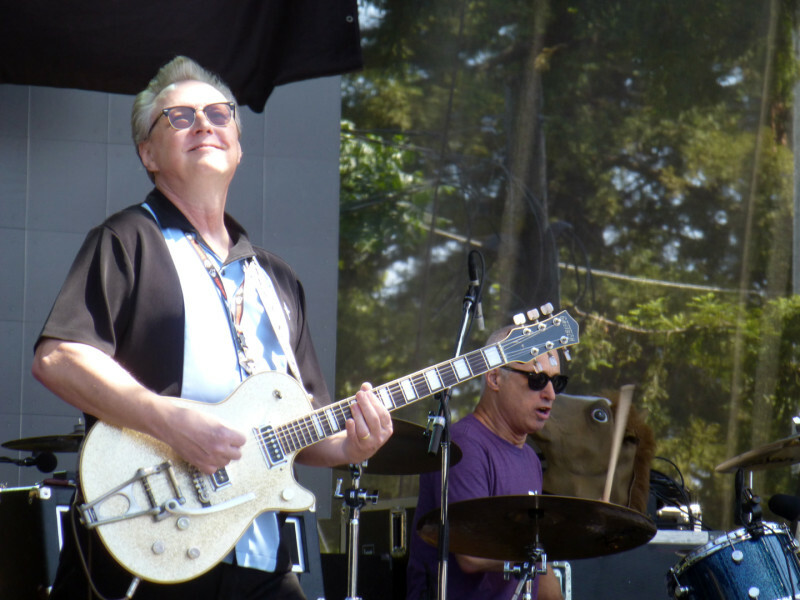 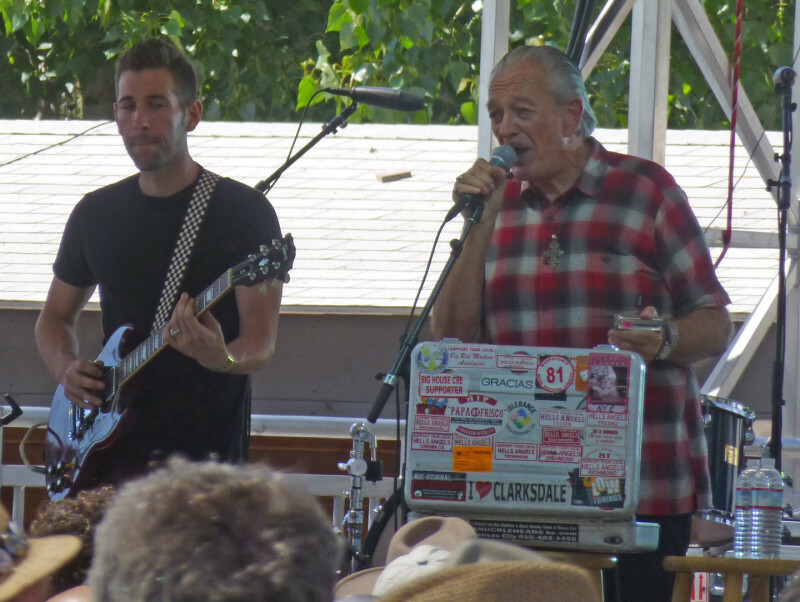 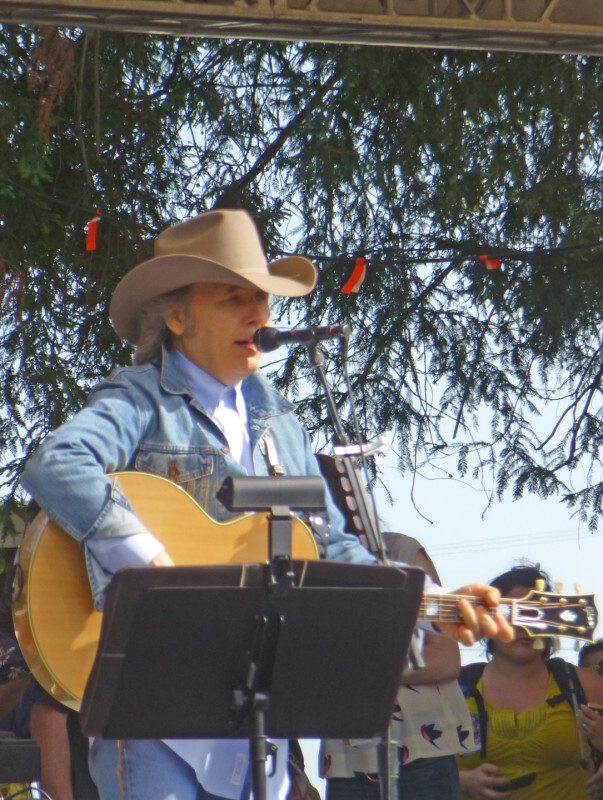 Charlie Musslewhite performs at BottleRock Napa Valley on May 12, 2013. 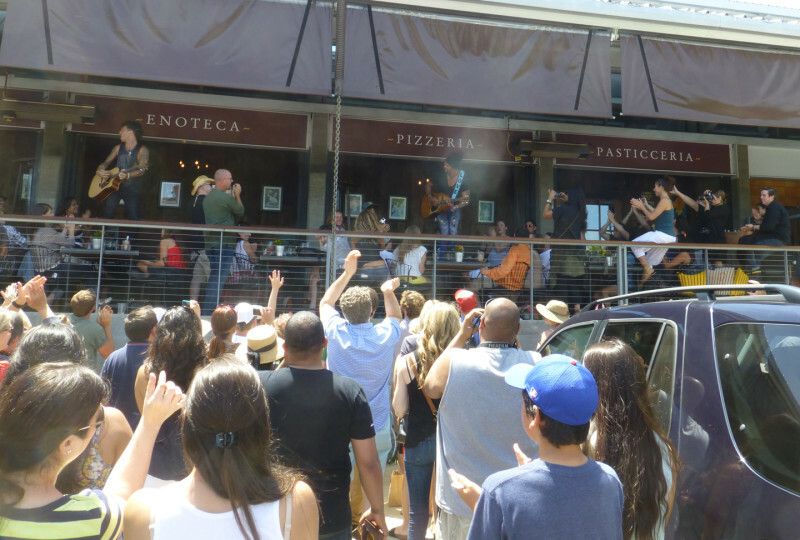 Michael Franti and Spearhead performs at a pizza joint outside BottleRock Napa Valley on May 12, 2013. 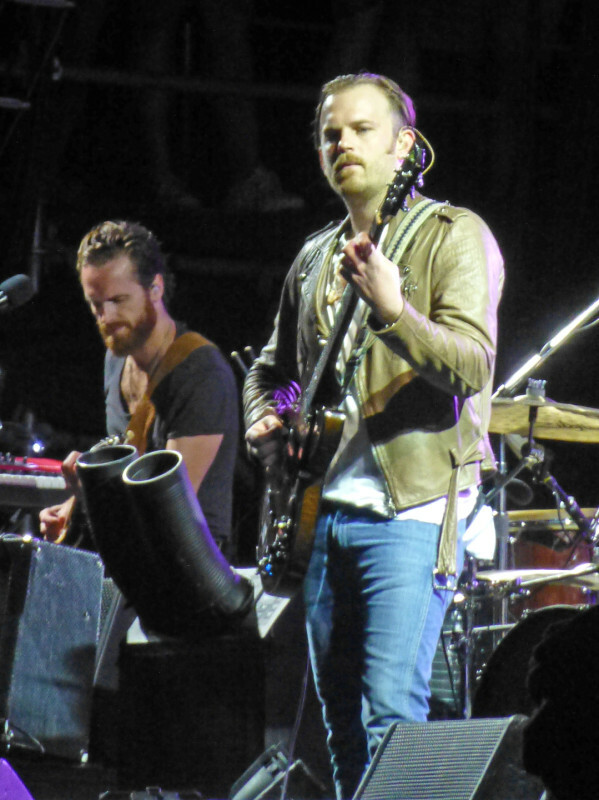 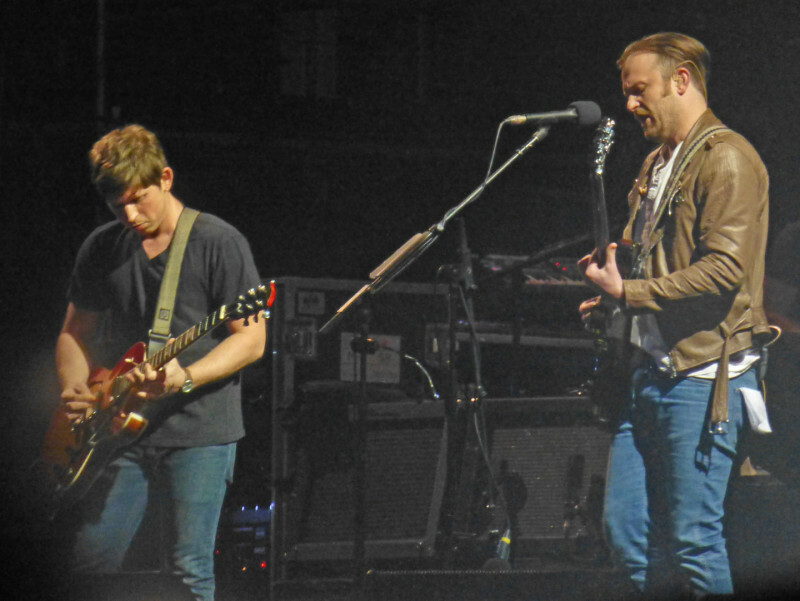 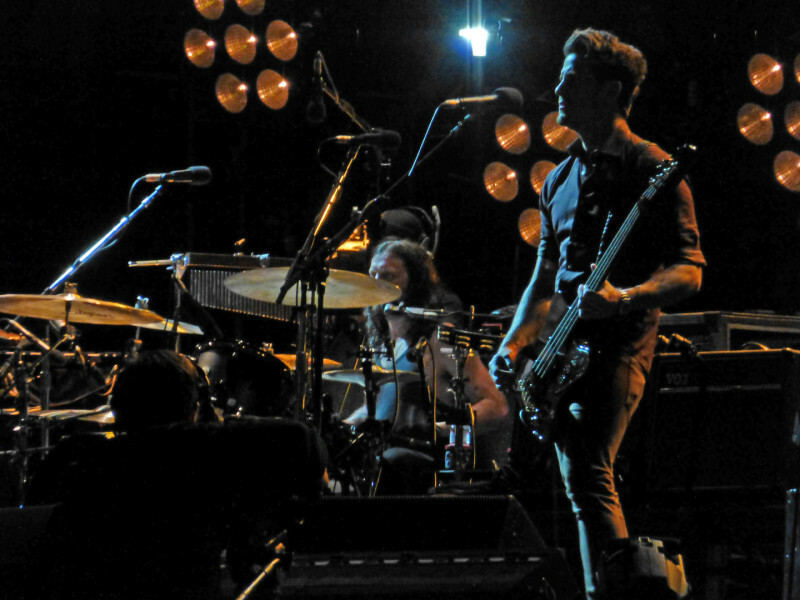 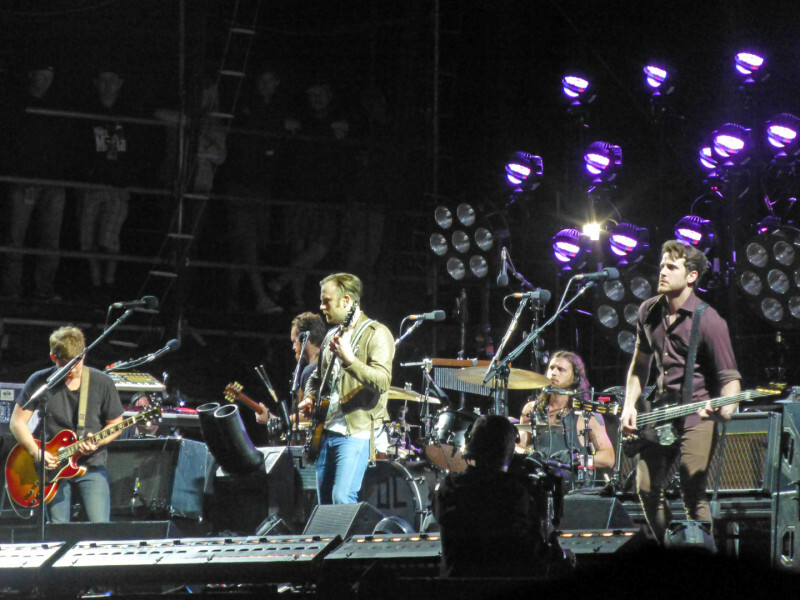 Kings of Leon perform at BottleRock Napa Valley on May 11, 2013. 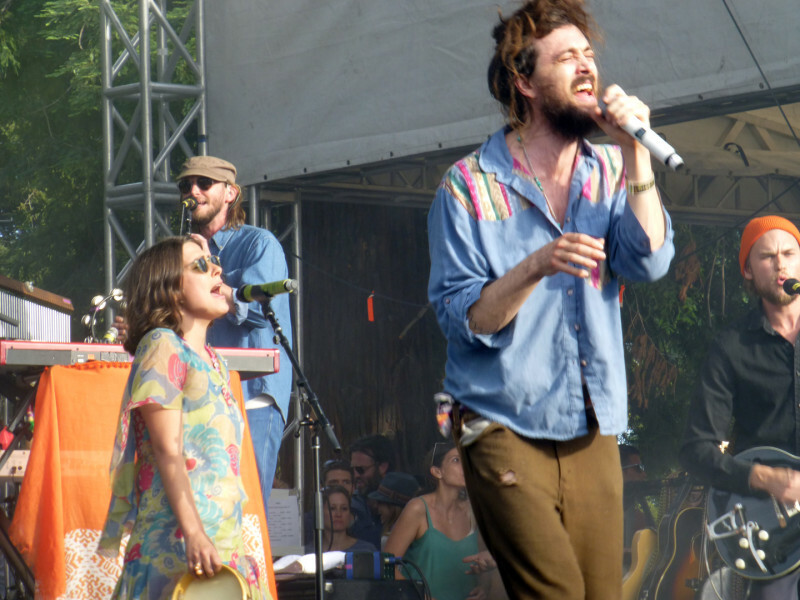 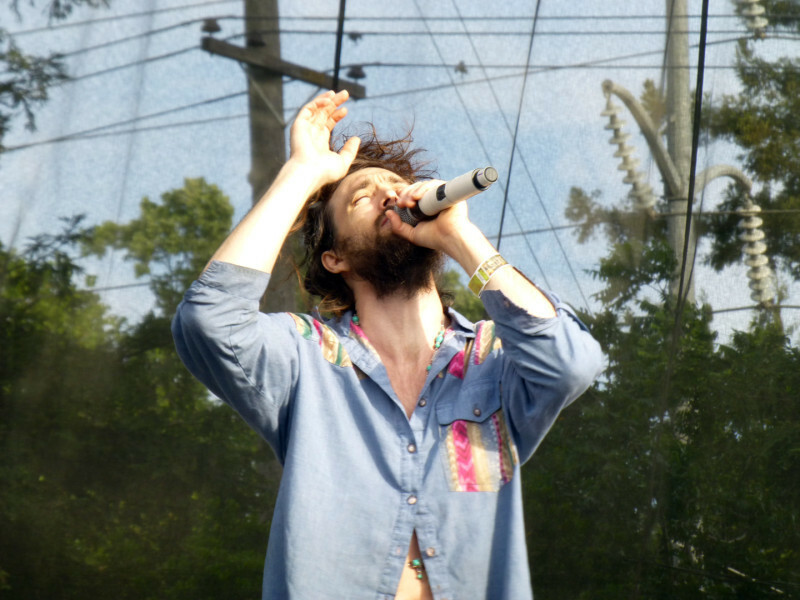 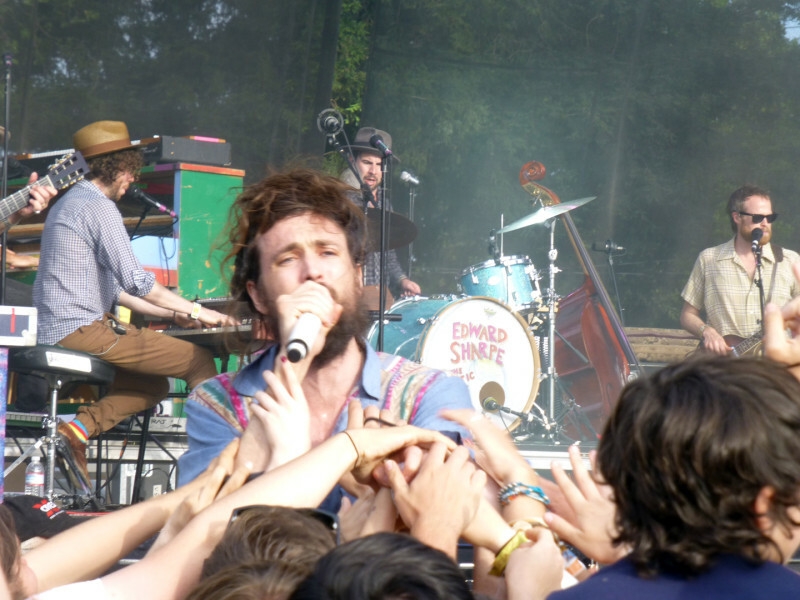 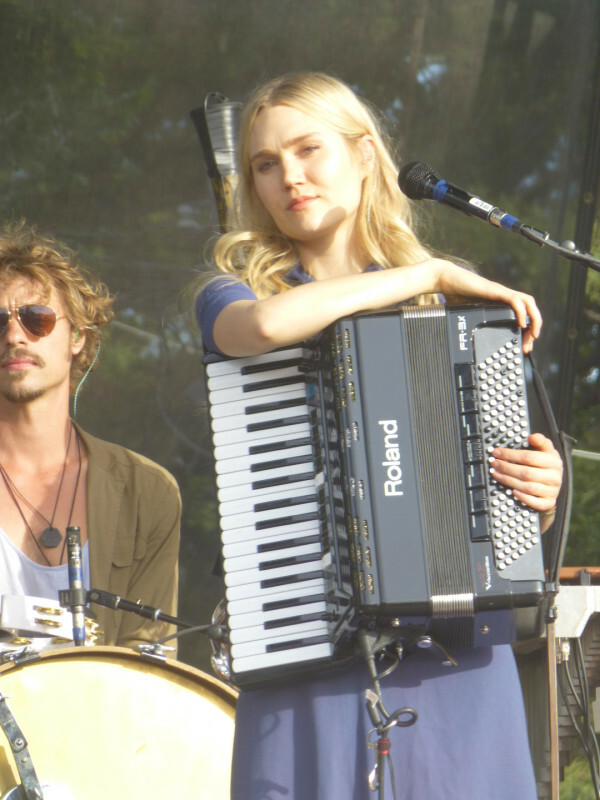 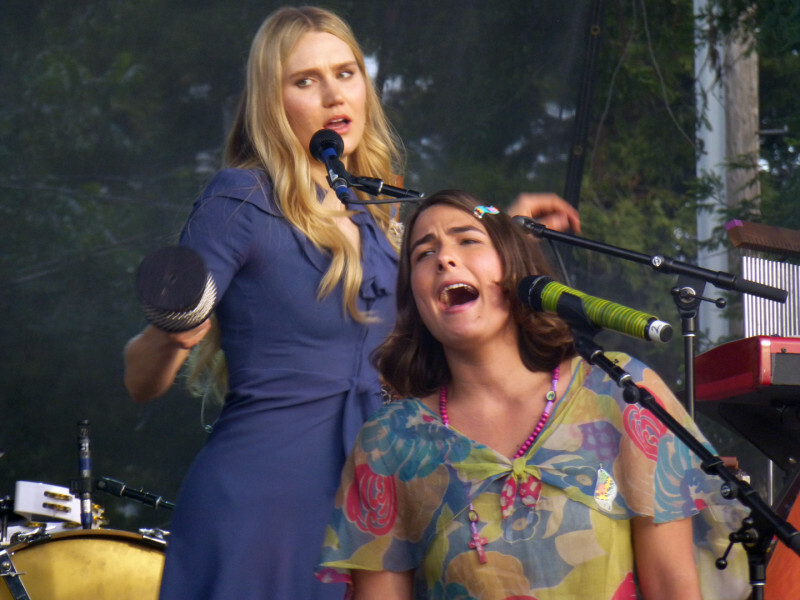 Edward Sharpe and the Magnetic Zeros perform at BottleRock Napa Valley on May 11, 2013. 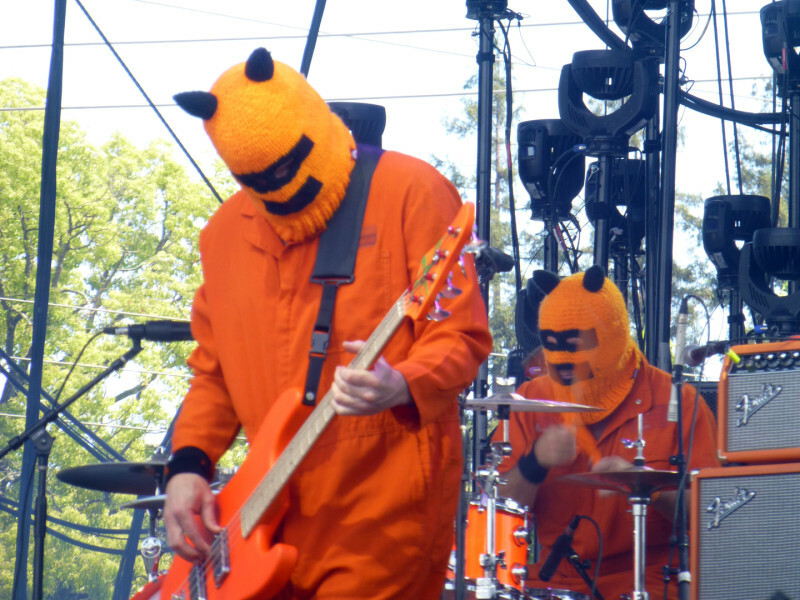 RNDM performs at BottleRock Napa Valley on May 11, 2013. 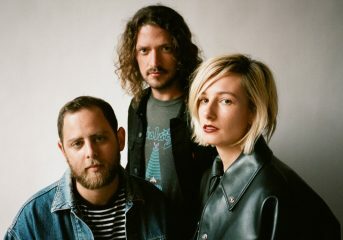 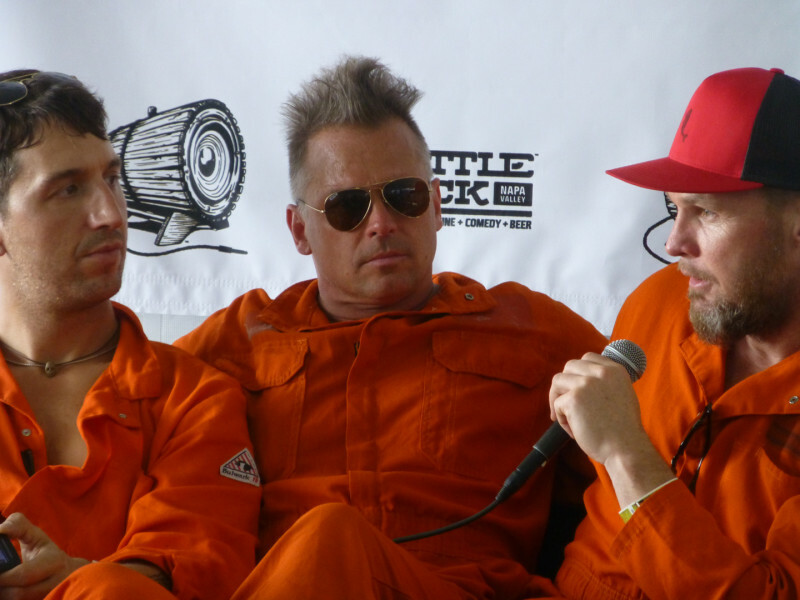 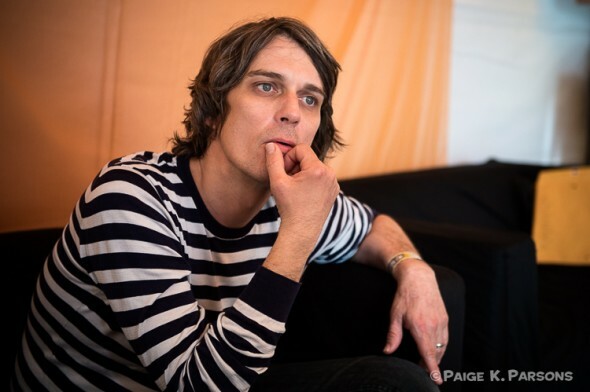 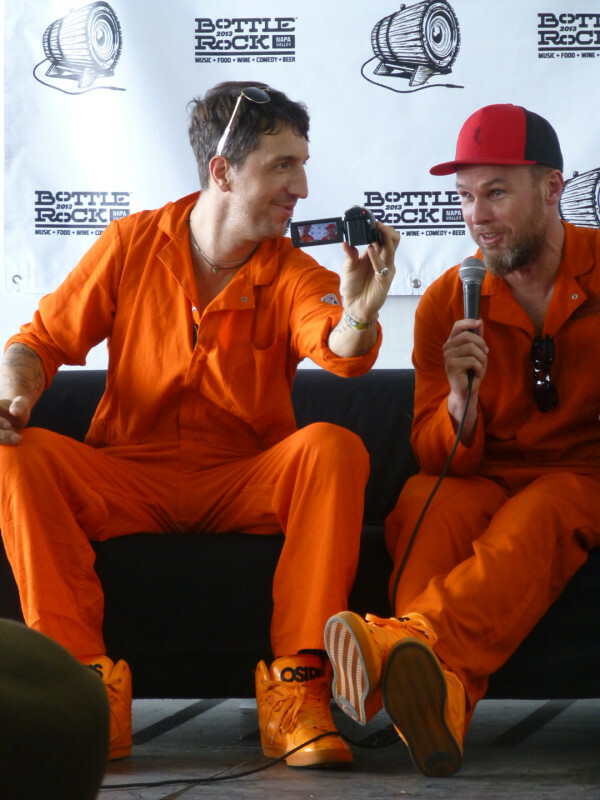 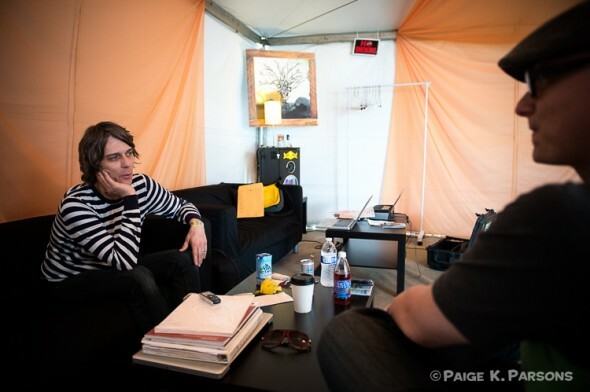 Members of RNDM interviewed at BottleRock Napa Valley on May 11, 2013. 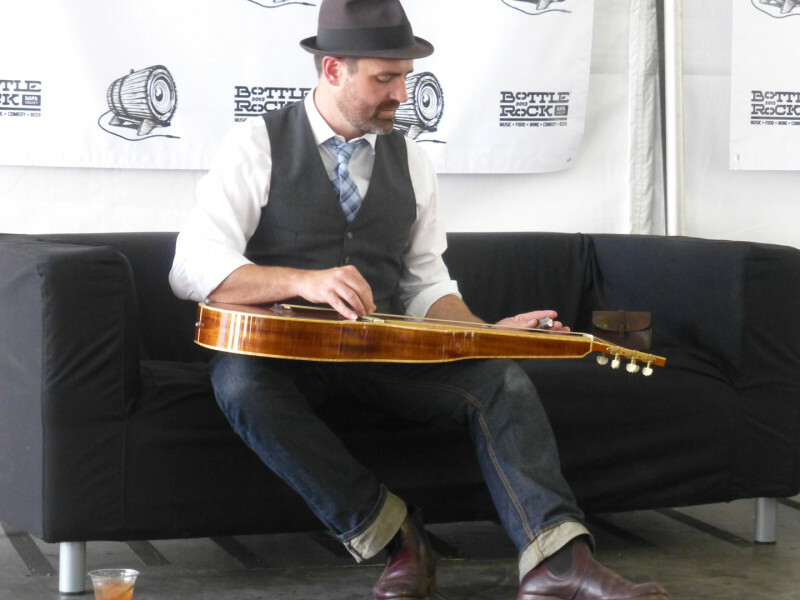 Martin Harley gives an impromptu demonstration during an interview at BottleRock Napa Valley on May 11, 2013. 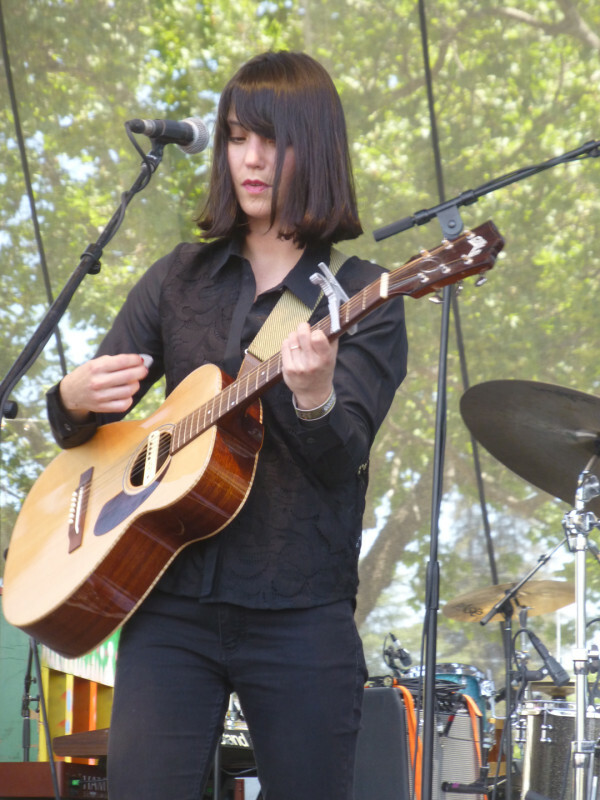 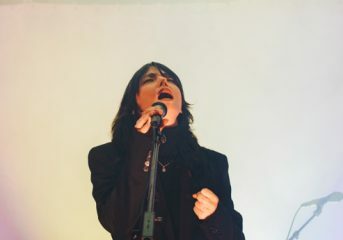 Sharon Van Etten performs at BottleRock Napa Valley on May 11, 2013. 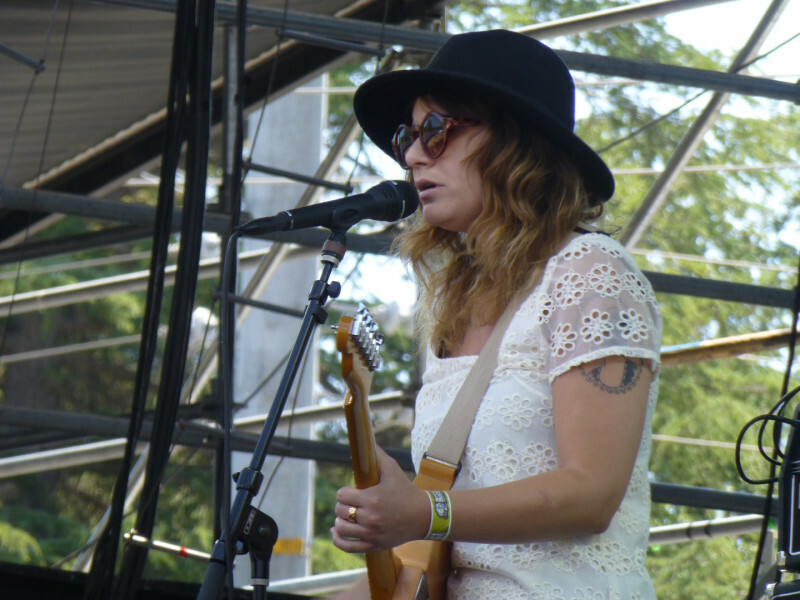 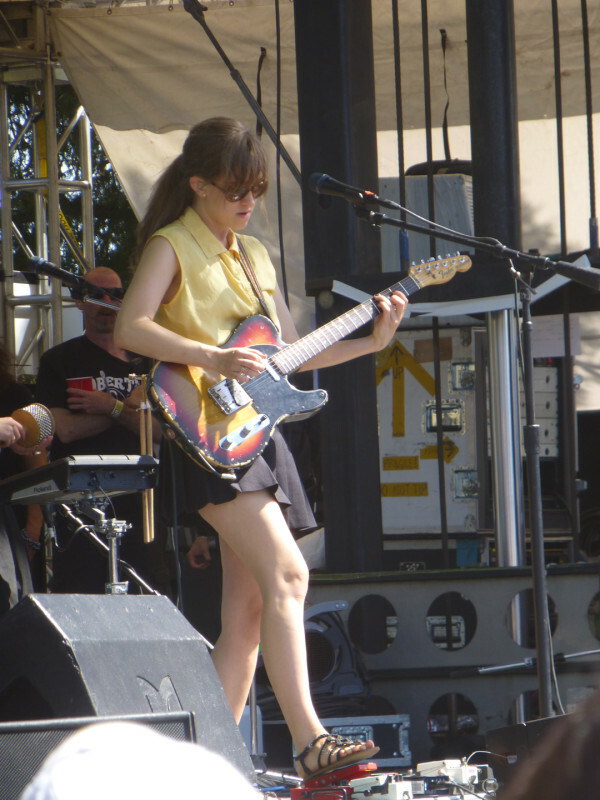 Best Coast performs at BottleRock Napa Valley on May 11, 2013. 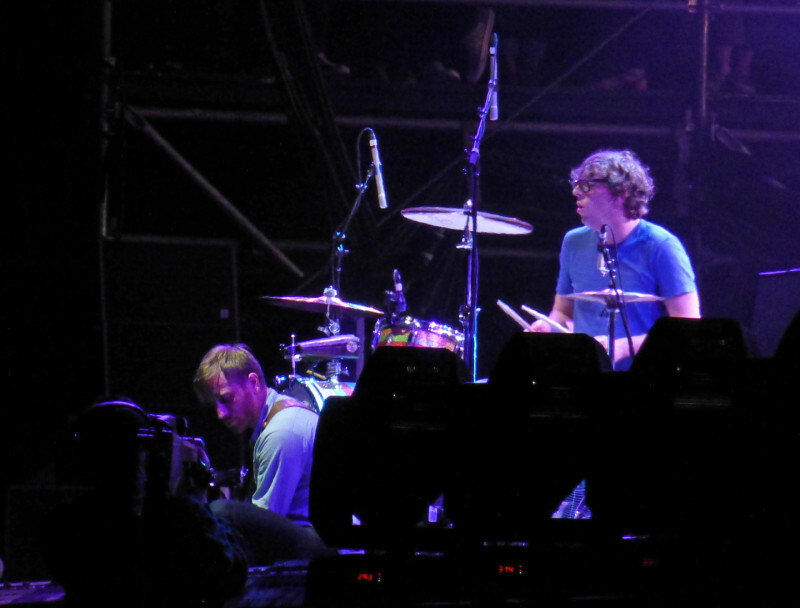 The Black Keys perform at BottleRock Napa Valley on May 10, 2013. 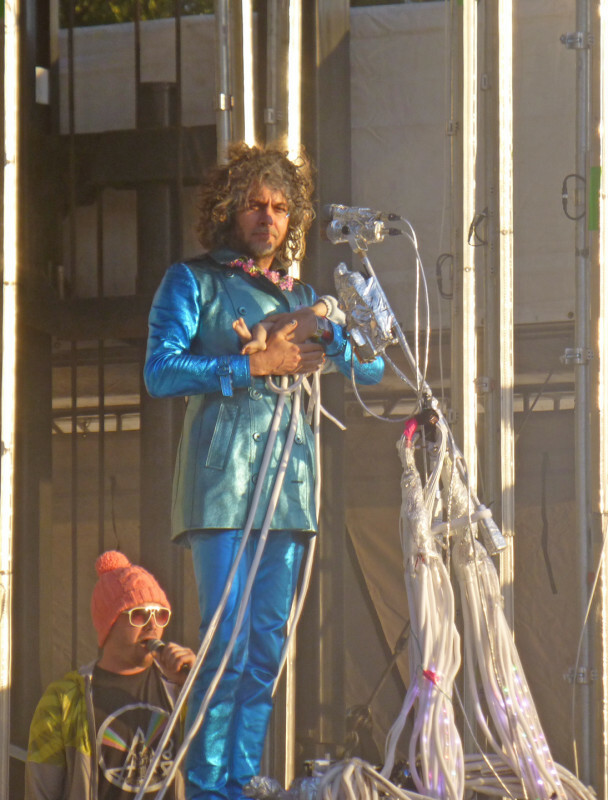 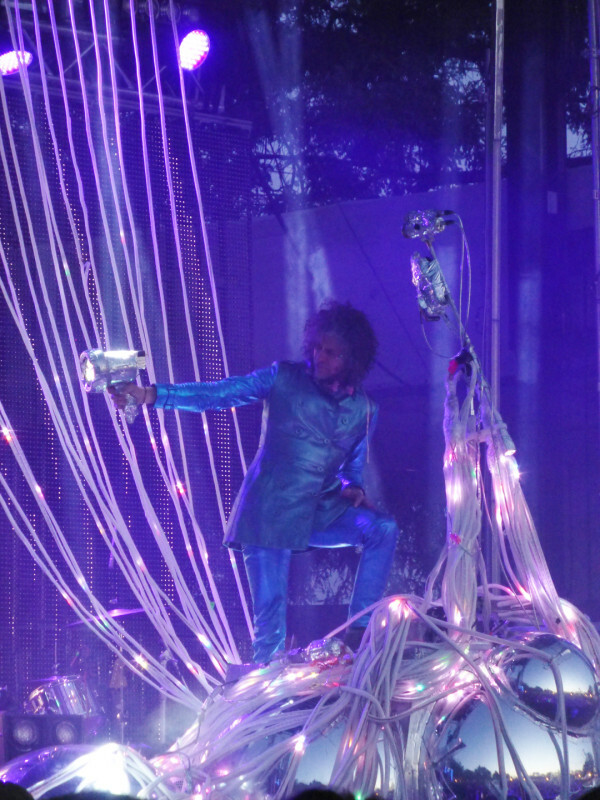 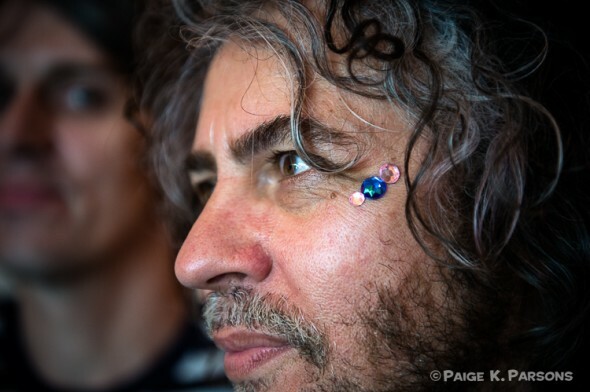 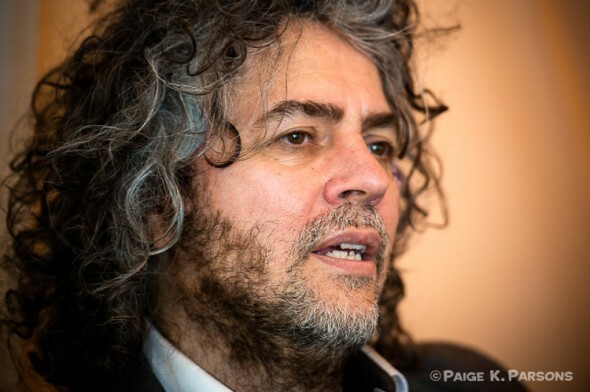 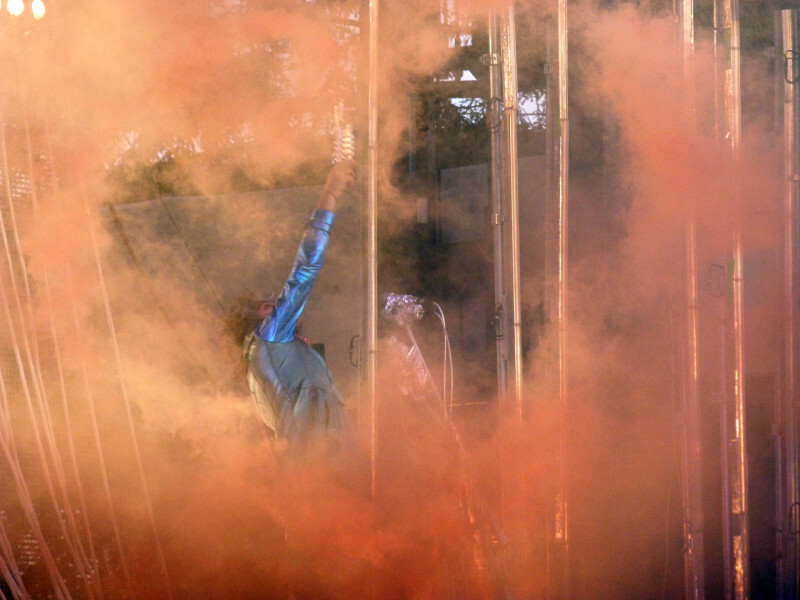 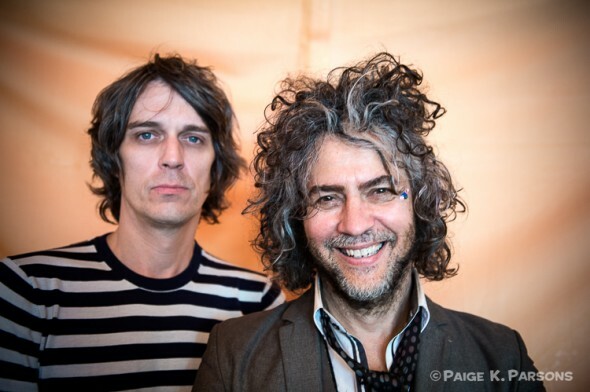 The Flaming Lips perform at BottleRock Napa Valley on May 10, 2013. 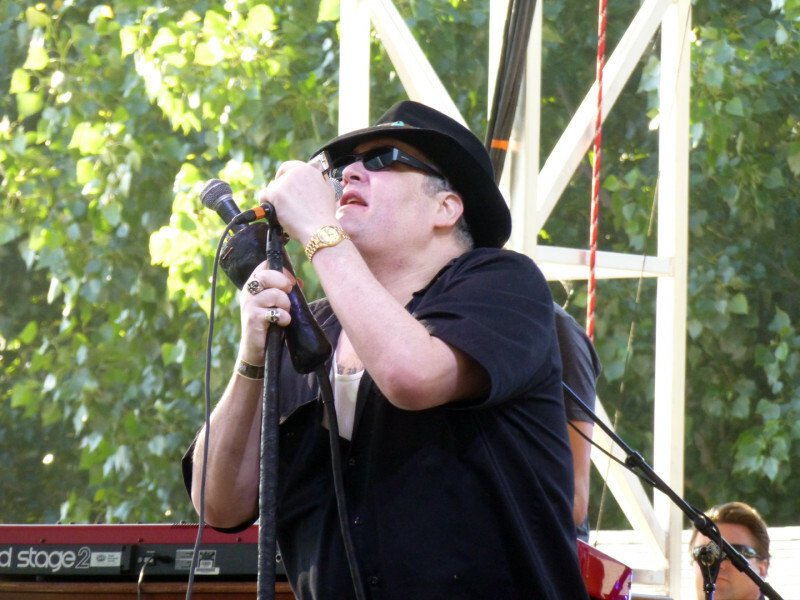 Blues Traveler performs at BottleRock Napa Valley on May 10, 2013. 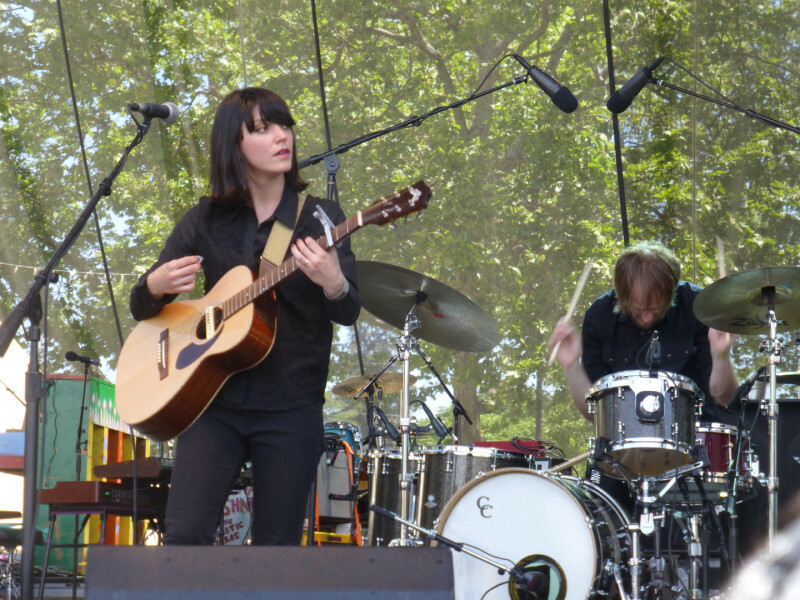 Natasha Leggaro performs at BottleRock Napa Valley on May 10, 2013. 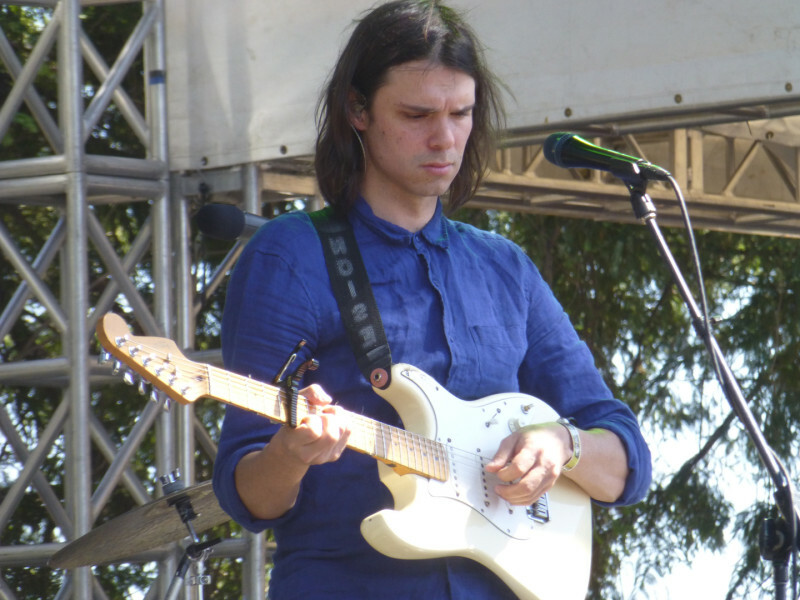 Dirty Projectors perform at BottleRock Napa Valley on May 10, 2013. 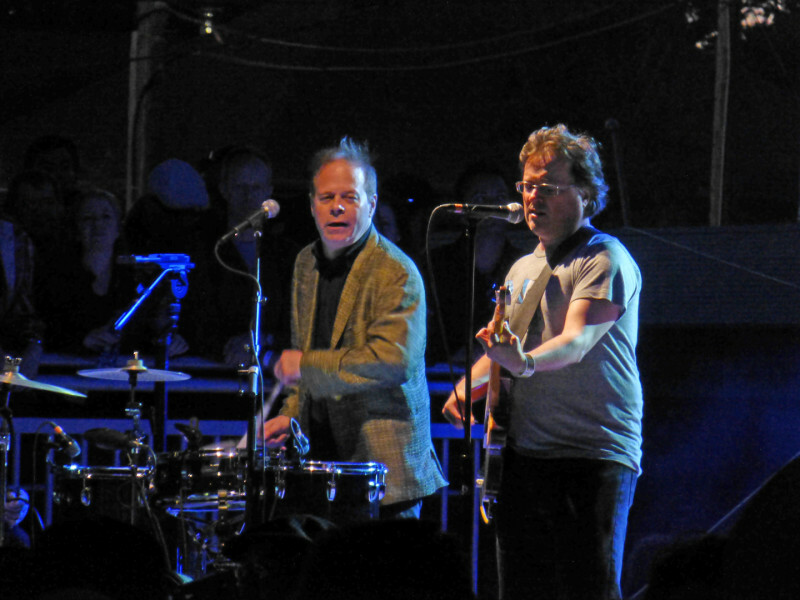 The Violent Femmes perform at BottleRock Napa Valley on May 9, 2013. 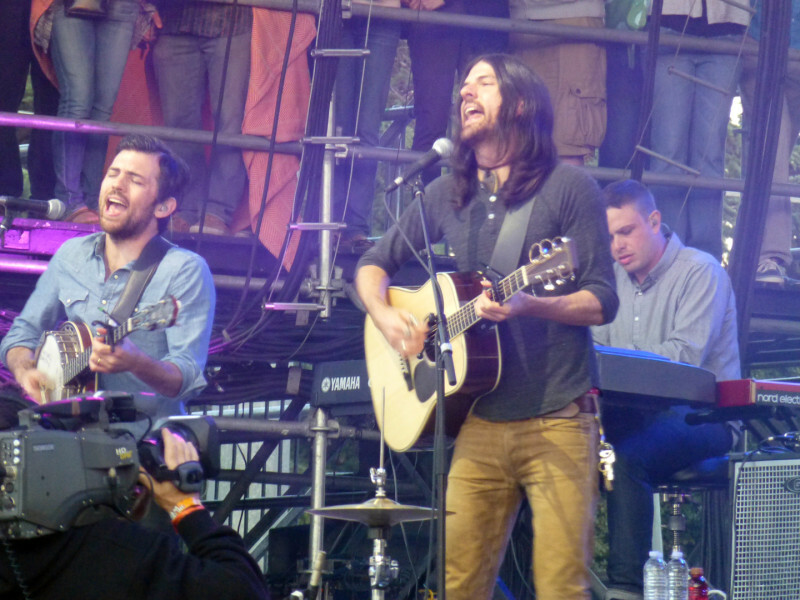 The Avett Brothers perform at BottleRock Napa Valley on May 9, 2013. 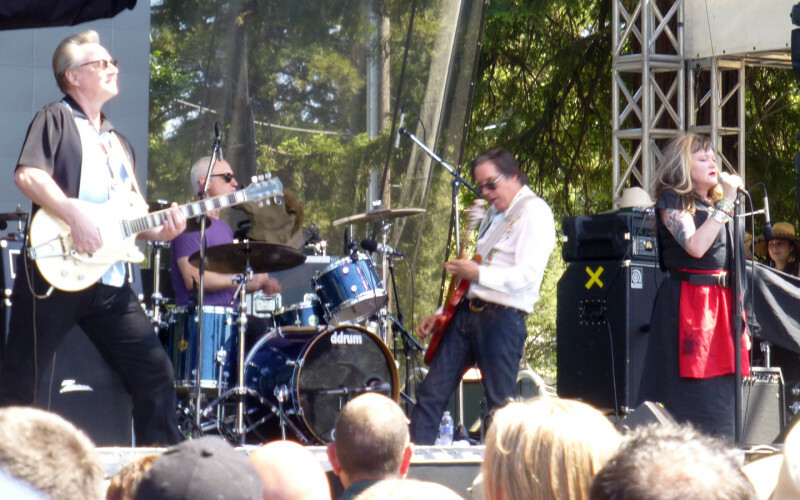 Richard Thompson performs at BottleRock Napa Valley on May 9, 2013. 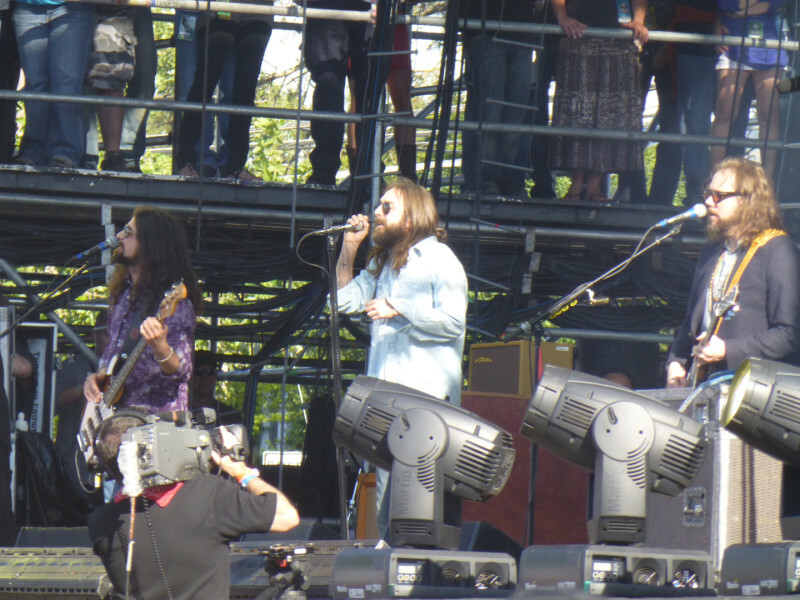 The Black Crowes perform at BottleRock Napa Valley on May 9, 2013. 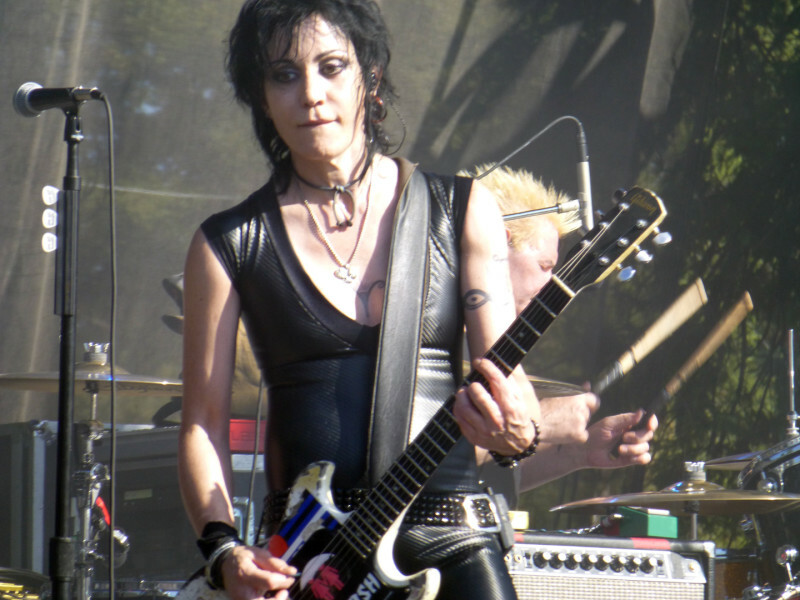 Joan Jett performs at BottleRock Napa Valley on May 9, 2013. 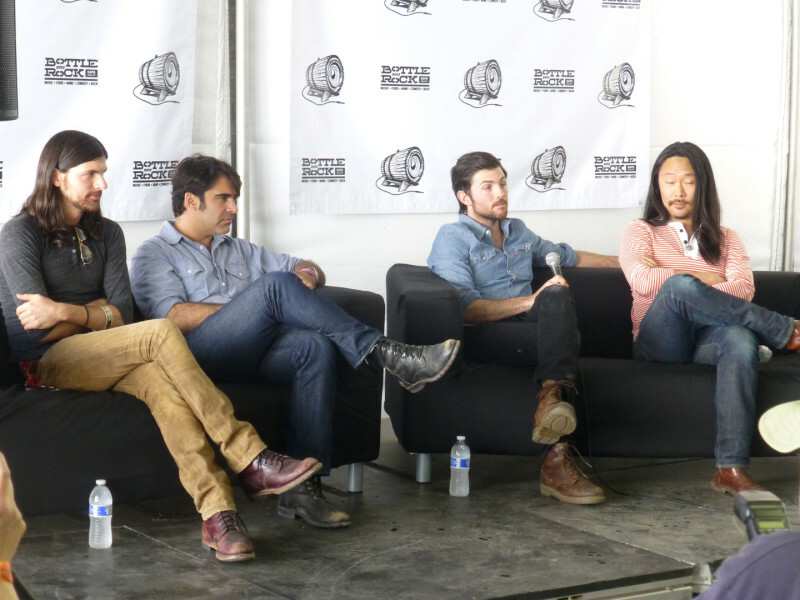 The Avett Brothers interviewed at BottleRock Napa Valley on May 10, 2013. 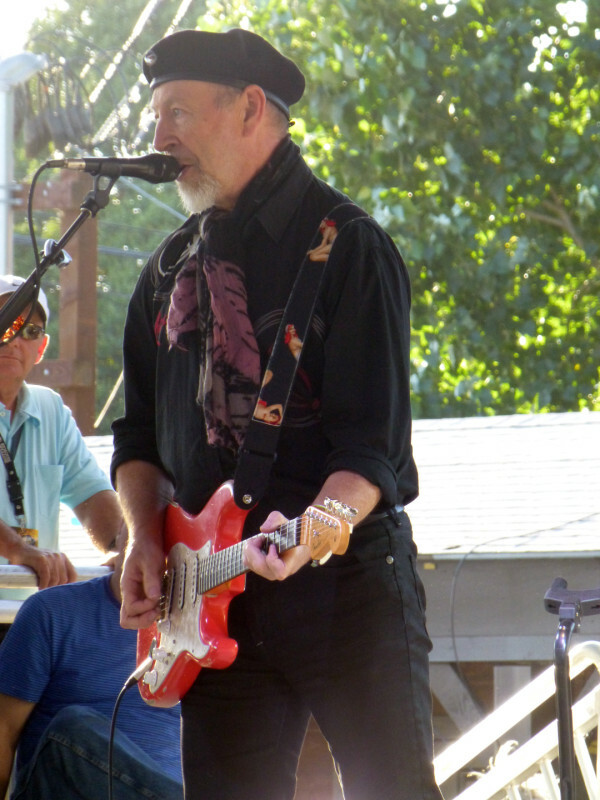 Richard Thompson interviewed at BottleRock Napa Valley on May 10, 2013. 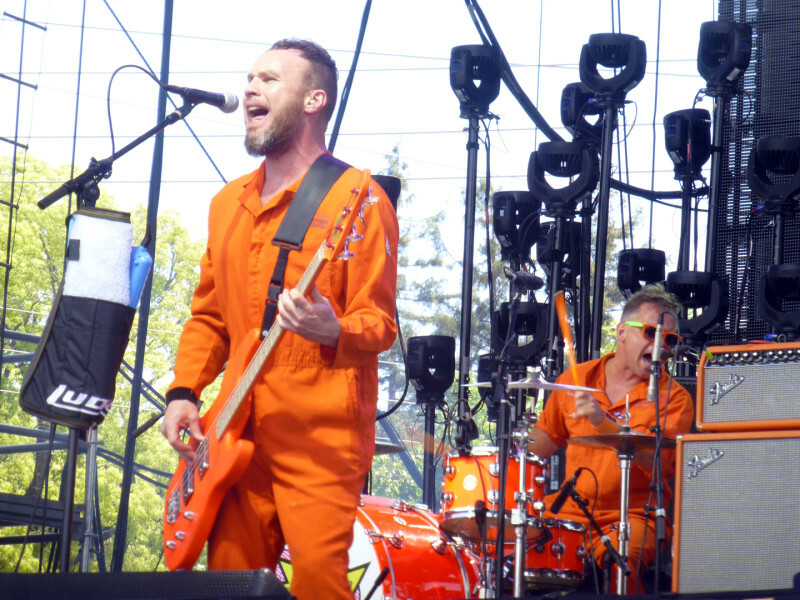 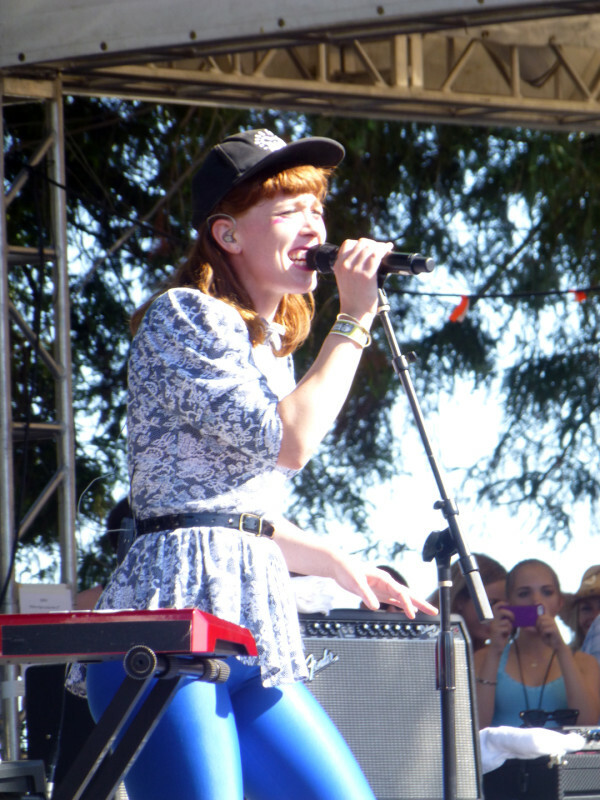 X performs at BottleRock Napa Valley on May 9, 2013.